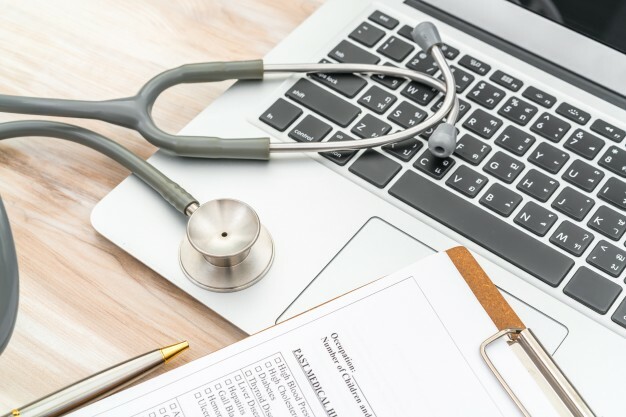 Adwords(as it used to be called) or Google Ads campaigns for your private health practice are good to drive extra traffic beyond the scope of organic search. We help you see the forest for the trees and create results. Let's go over each of the options to see where you are at and take it from there. Low bounce rates. A "Bounce Rate" represents the percentage of visitors that leaves your site straight away. If you have never used Google Ads then we recommend to first take a look at the organic performance of your website. In simple terms: how many of your treatments have a page, that actually shows up on Google's first results page? When a patient types condition plus your location, do you show up? For example endometriosis treatment perth. Organic "search engine optimisation" means that you have properly written, labeled and configured pages for the topics you want to be found for. If you are a bariatric surgeon and you don't have paragraphs or pages on weight loss surgery or obesity surgery, then you may only attract traffic for bariatric surgeon melbourne, if you are in Melbourne. To find out how well your website ranks organically, submit your details for our free <a href="find-more-patients">assessment</a> and we will tell you how competitive your current website is. Once your organic SEO is working well, we can help you with targeted Adwords for doctors solutions. If you have done some Google Ads then we can assess your current setup and check the conversion rates of your ads. You might be wasting pay-per-click budget for searches that are not even relevant. If you are doing large amounts of Google Ads then it might be wise to discuss your ROI with our consultants. We can either optimise your setup and weed out the keywords and target audiences that don't bring in ideal patients, or we can optimise your organic presence so you can lower your monthly Adwords / Google Ads spending. AHPRA compliant Google Adwords for doctors drives extra traffic to your practice. Start growing your patient numbers so you can focus on what you love most. Your Adwords team at Digital Practice helps you understand the moves your competitors are making. If their pay-per-click spend goes up, you need smart advice to focus on the right keywords and attract patients to your practice. Our PPC experts focus on new opportunities with ideas for new campaigns. Based on your business goals they suggest campaign changes and write new copy for ads. They optimise your landing pages and optimise the bid strategies based on what your competitors are doing. 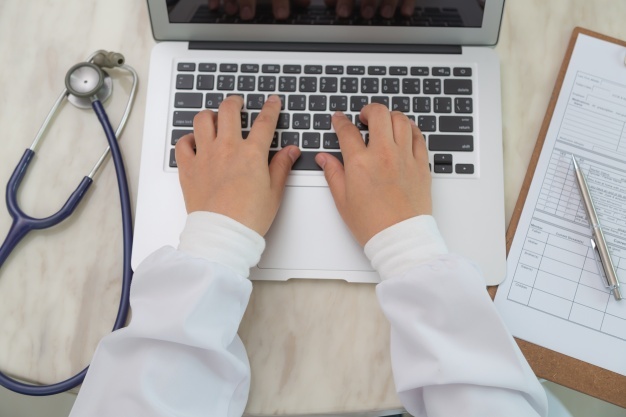 With Digital Practice, your Search Engine Marketing (SEM) is in good hands, to maximise the amount of patient traffic to your practice and to continuously generate new patient leads for your site. If you are new to Google Adwords / Google Ads or believe that your Adwords account is currently not performing effectively, get in touch with our team to plan a consult call.